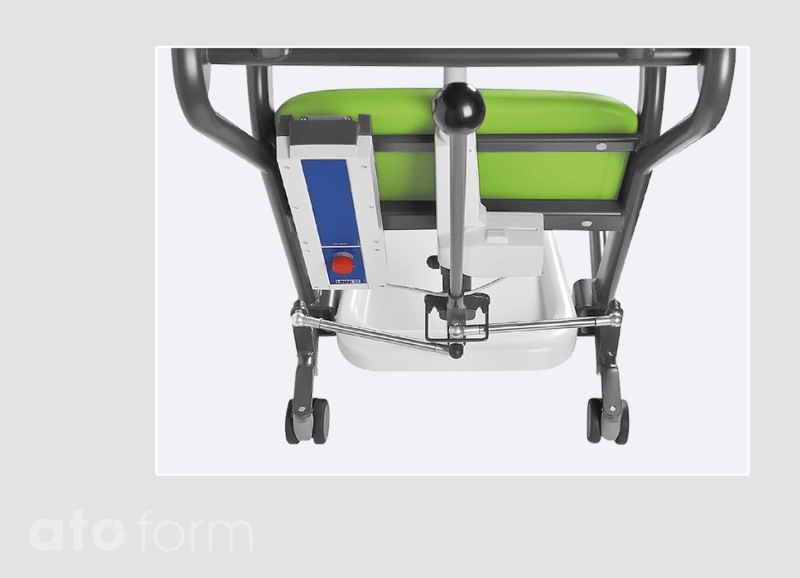 The Mover allows quick, stable and safe transport of the patient from the bed to a chair or toilet or vice versa. The rear castors can be fixed by means of the brakes. The Mover is useful for the transportation of patients, who have difficulties walking or standing. 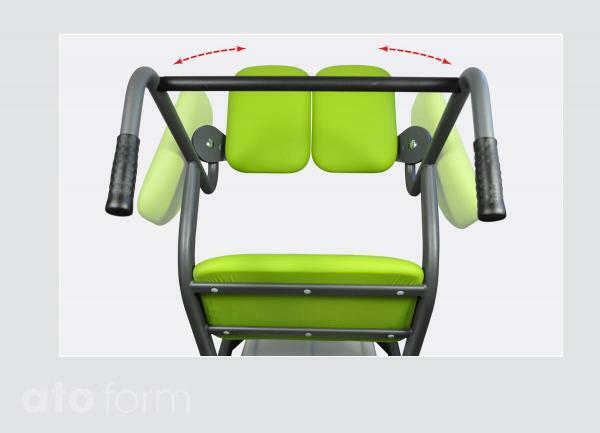 To accommodate the user, the seat panels are simply swiveled outwards. 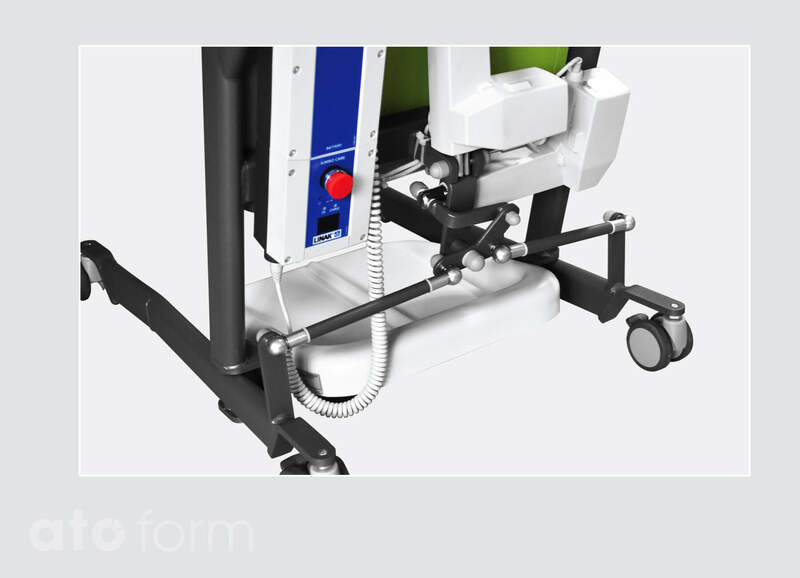 Stand-up and transfer aid Mover Small – with narrower access. 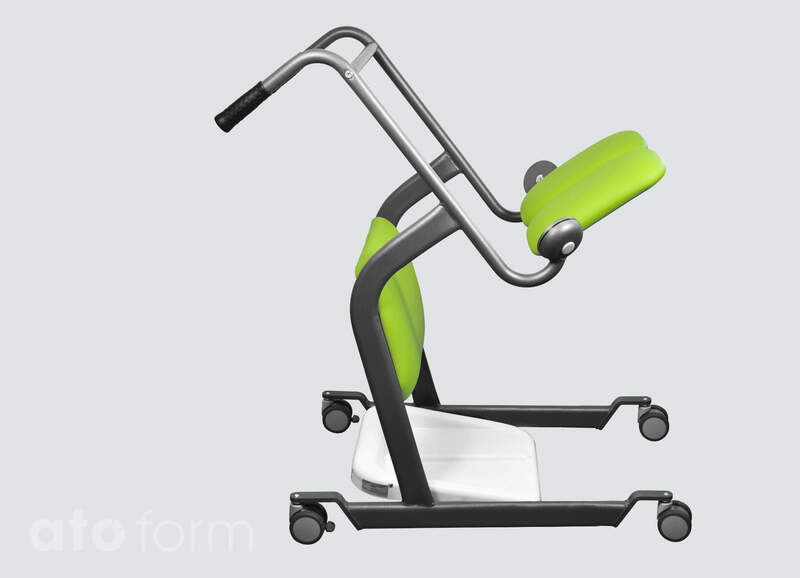 The base of the Mover Flexi Base can be manually adjusted to one of three width settings. In this way, distance between the wheels on the access side can be easily adapted to requirements. 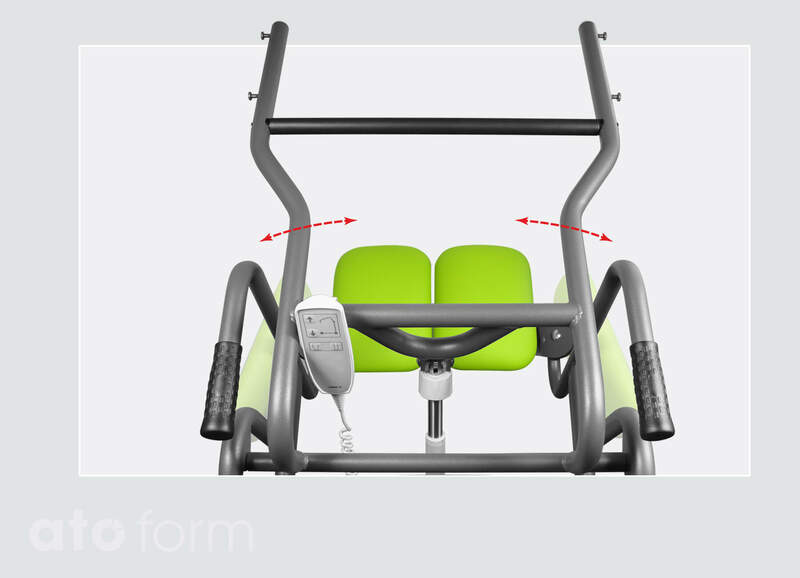 Width adjustment of the chassis by means of the setting lever at the Mover Flexi Base manual. The width adjustment can be set in three positions. 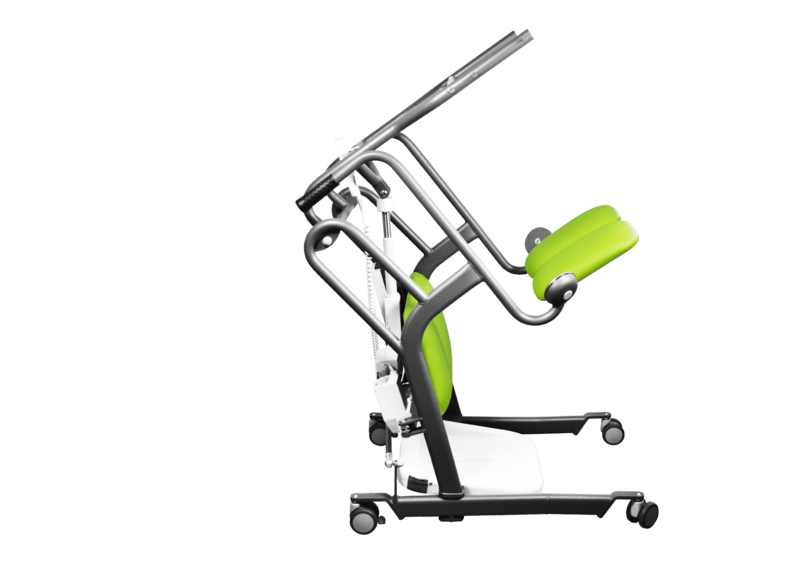 The Mover Flexi Base manual / EH is equipped with an manual adjustable chassis and an electric adjustable height adjustment. 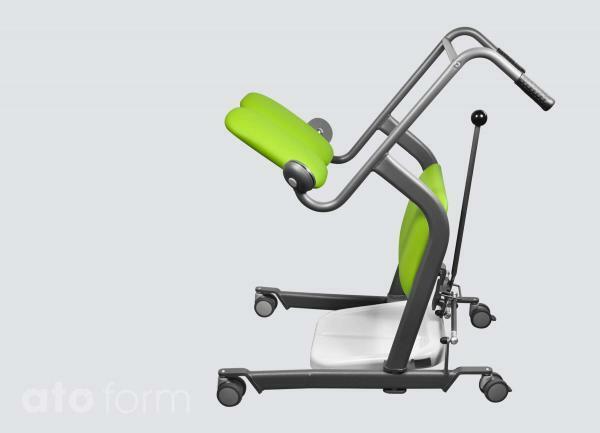 The carer can thus lift the user into the aid with reduced effort. 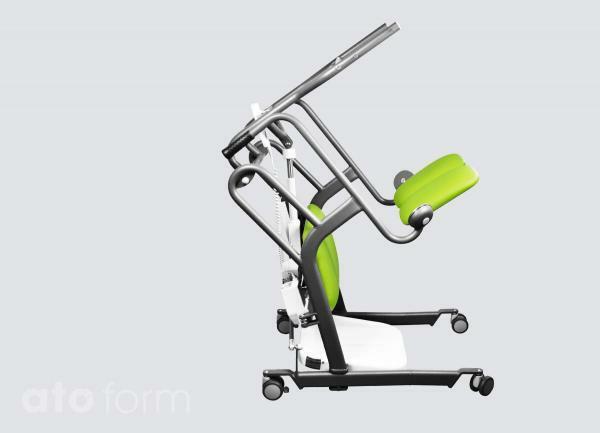 Stand-up and transfer aid Mover Flexi Base manual /EH – to accommodate the user, the seat panels are simply swivelled outwards. Width adjustment of the chassis by means of the setting lever at the Mover Flexi Base manual with electrical height adjustment. The Mover Flexi Base electric has both an electrical width adjustment of the chassis as well as an electric height adjustment. 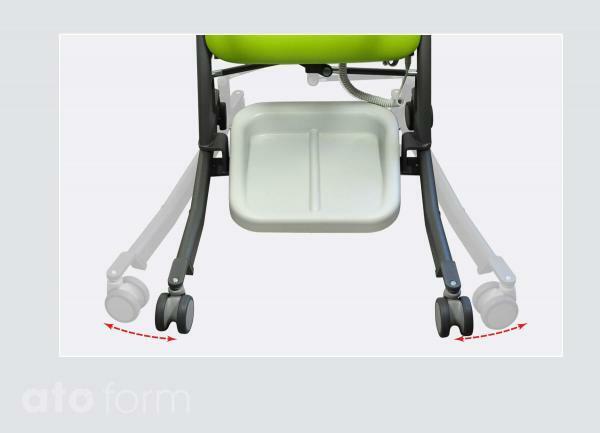 The width of the access is infinitely adjustable. Stand-up and transfer aid Mover Flexi Base electric – to accommodate the user, the seat panels are simply swivelled outwards. Stand-up and transfer aid Mover Flexi Base electric. 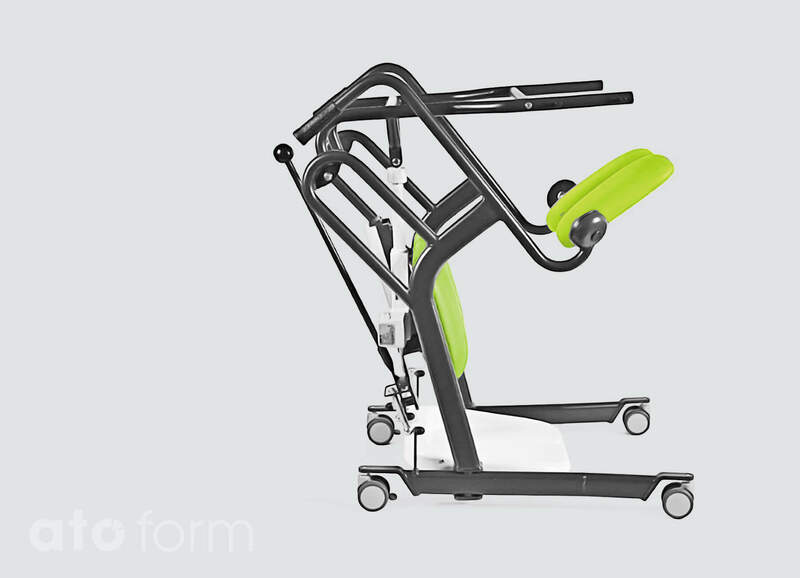 The chassis width is infinitely adjustable. 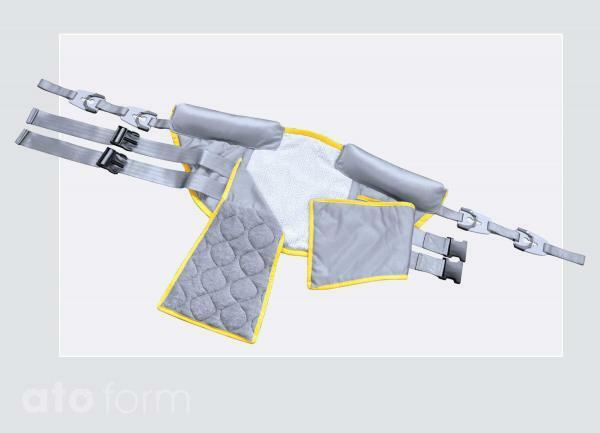 The padded anti-slip safety belt is used as an aid to lift a person from a seated position to a standing position and for safe transfer between bed, wheelchair, toilet etc. 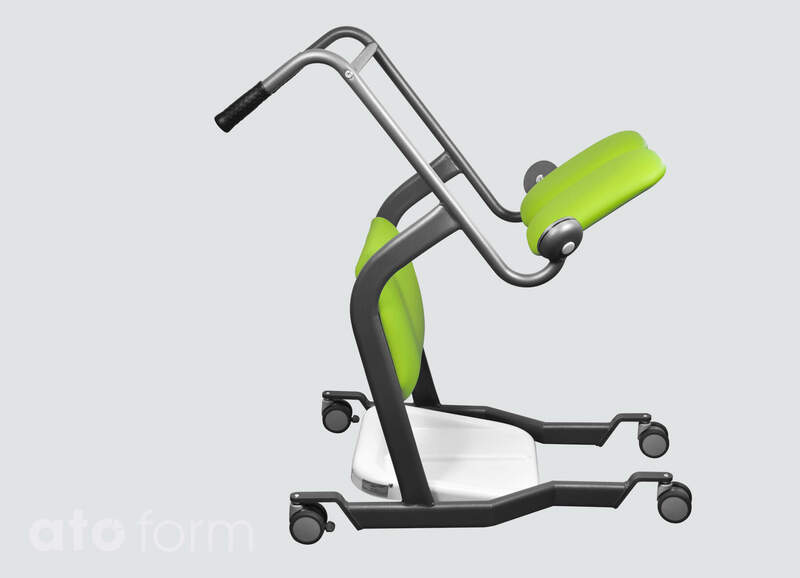 and to be used with the Stand-up and transfer aid Mover electric. 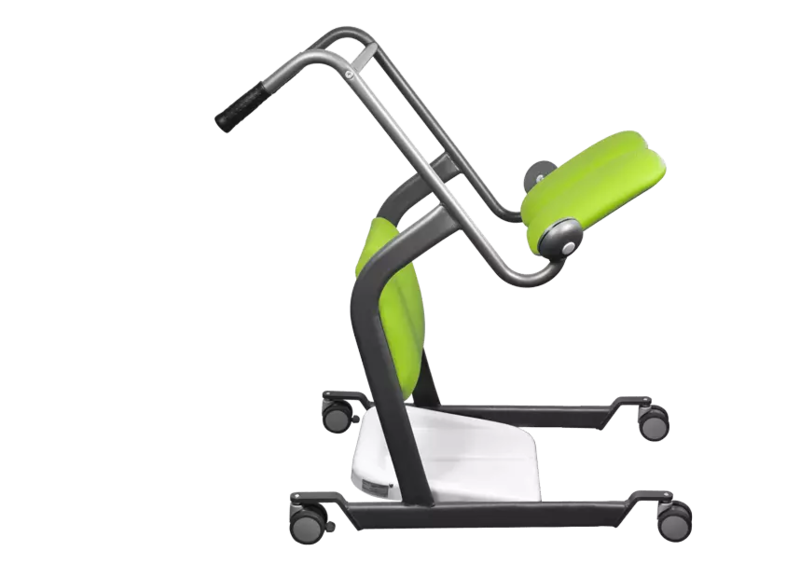 The padded safety belt offers superior support and optimum weight distribution to the upper body and additional safety through the internal anti-slip material on the inside of the back support. The safety belt is also equipped with double safety clips for a secure fastening to the stand-up. 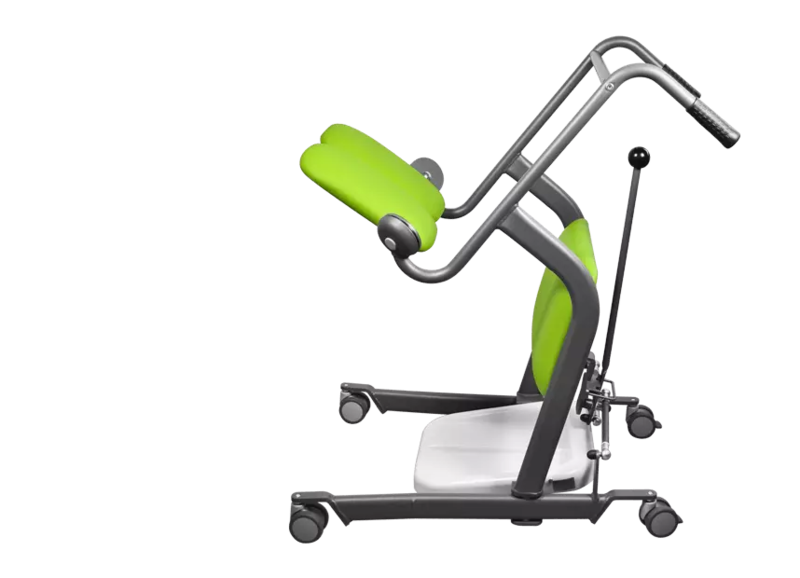 Padded anti-slip safety belt for the Stand-up and transfer aid Mover elektric.